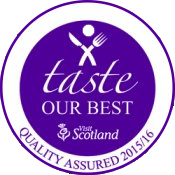 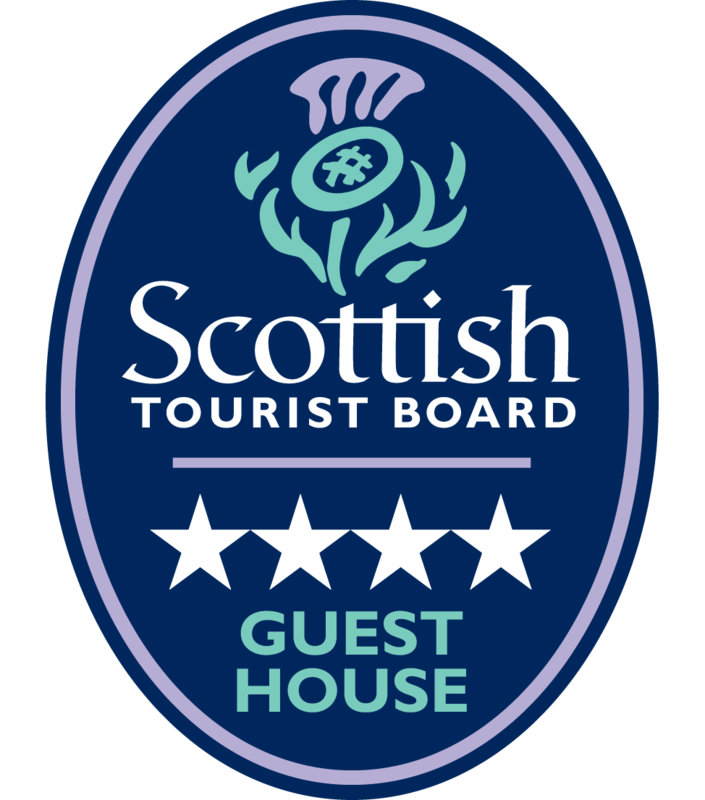 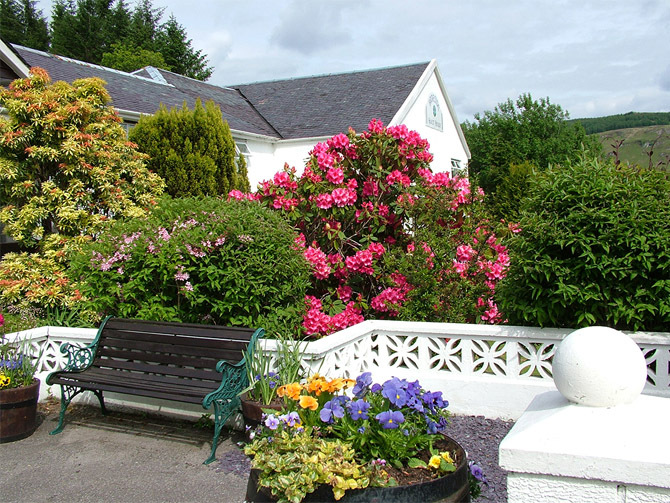 Braeside Guesthouse is set in the beautiful scenery of West Argyll, Scotland, overlooking Loch Feochan. 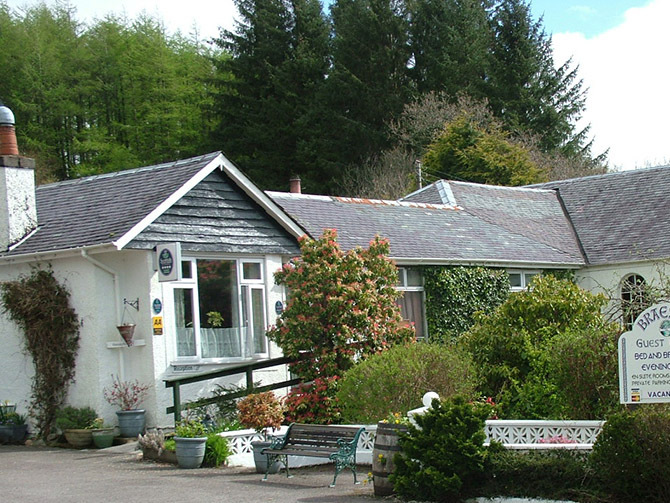 Braeside Guesthouse is set in the beautiful scenery of West Argyll, Scotland, overlooking Loch Feochan. 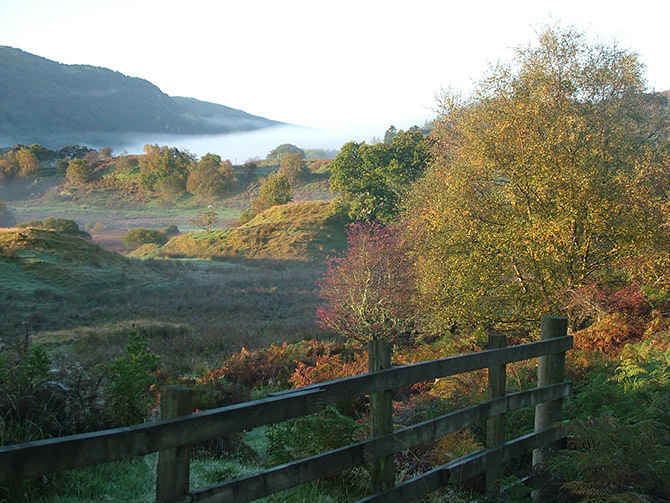 Located three miles South of the pretty sea port of Oban, Braeside offers superb views of the Argyll countryside. 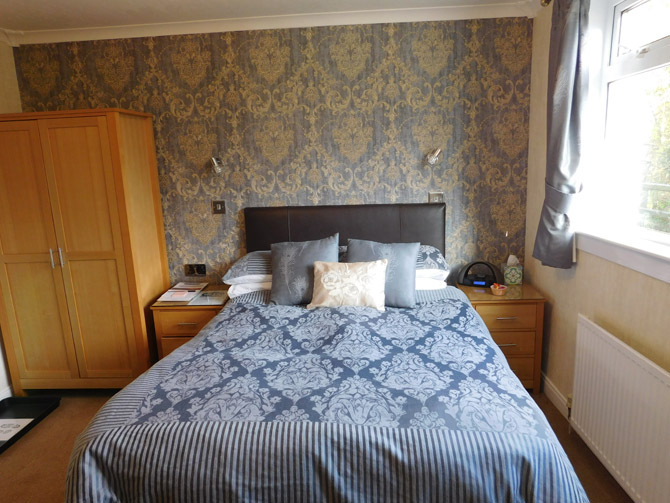 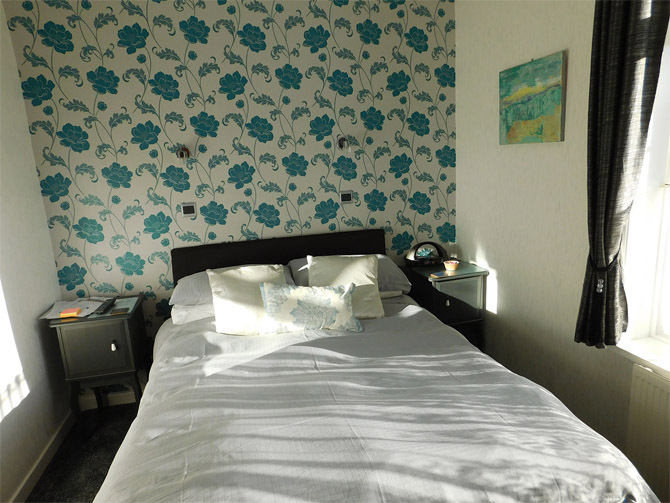 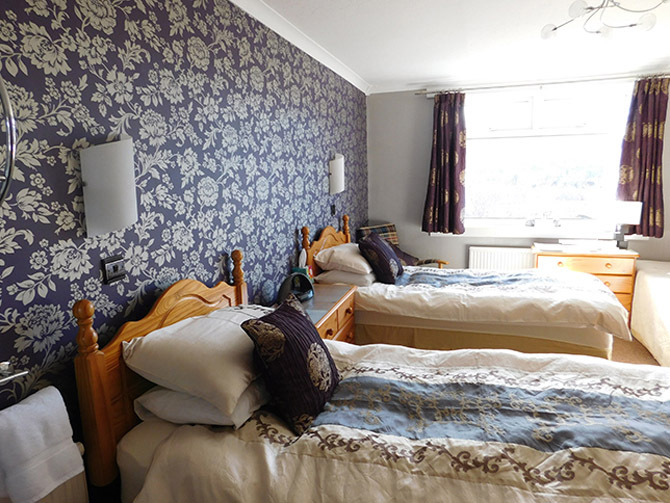 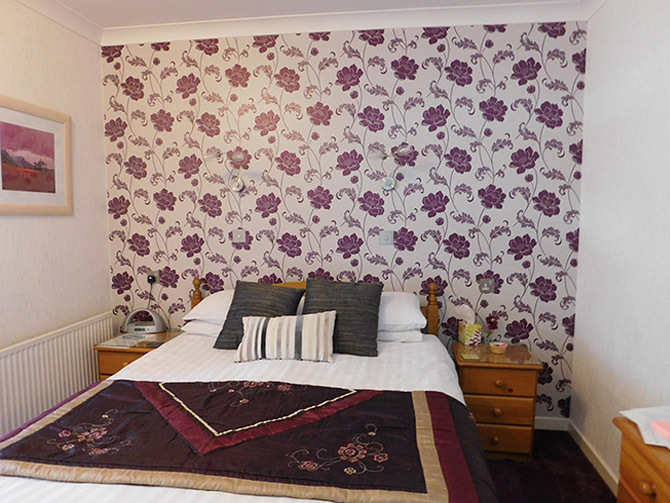 Four Star en Suite Rooms with delicious breakfast from menu. 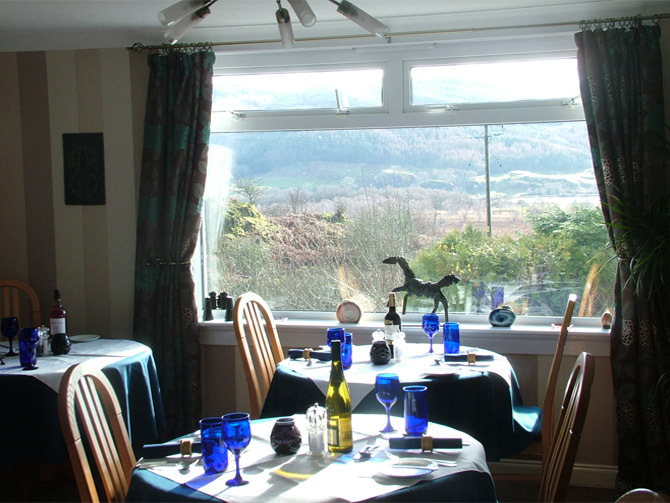 Free high Speed WiFI , Evening meals available, Licensed Bar.